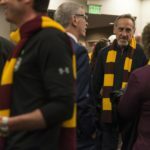 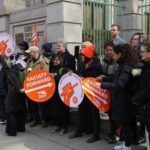 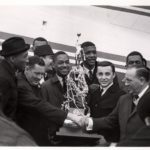 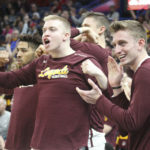 After Loyola’s historic tournament run is over, the schools’ advancement office will be focused on keeping the momentum going. 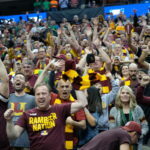 The Ramblers’ success has created quite a buzz at the office responsible for alumni relations. 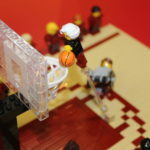 Ahead of the Rambler’s Sweet 16 matchup against the University of Nevada Wolf Pack this evening, LEGOLAND Discovery Center Chicago unveiled a Sister Jean LEGO Minifigure to celebrate Loyola’s March Madness success. 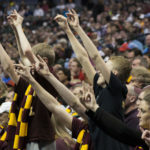 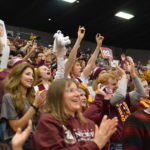 Loyola men’s basketball won its first round game in the NCAA tournament and no one enjoyed it more than Loyola’s campus.